Are manufacturing start-ups dead? Not if you hear what is going on with the Manufacturing Solutions Center in western NC. Entrepreneur Exchange co-hosts Jeff Neuville and Gary Muller talk with Dan St. Louis, the Executive Director of the Manufacturing Solutions Center (MSC) and find out how the MSC helps start-ups as well as existing small businesses with their marketing, product development, and product proto-typing. And Jeff and Gary’s Small Businesses of the Month range from European furniture to good-old American beef. Have a suggestion for the Entrepreneur Exchange’s Small Business of the Month? 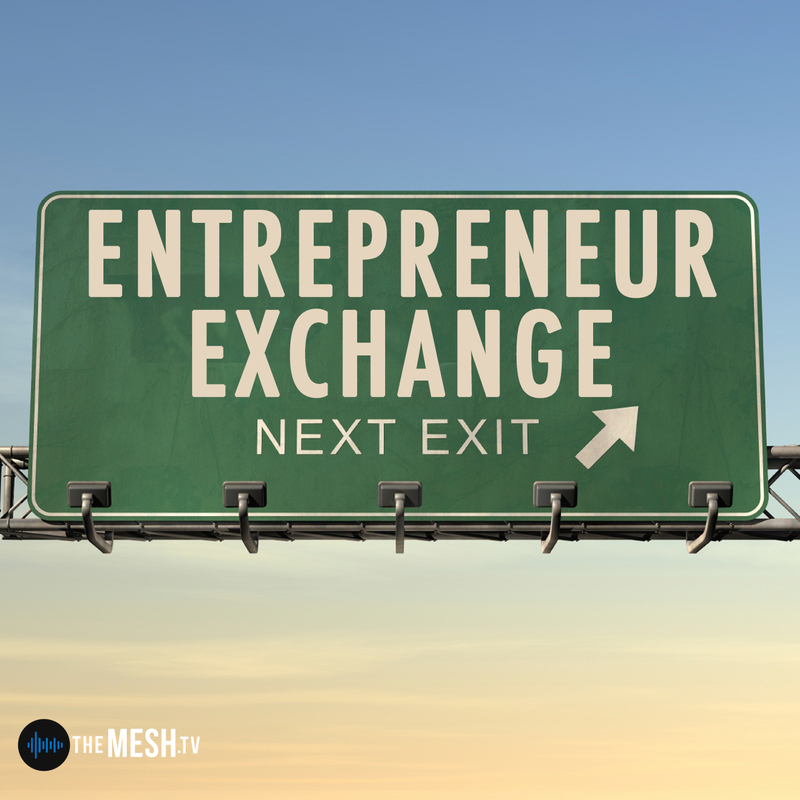 Send it to eexchange@themesh.tv for a chance to win the Entrepreneur Exchange prize pack! Jeff Neuville is the Director of the Small Business Center at Catawba Valley Community College, as well as involved in Business Assist NC.